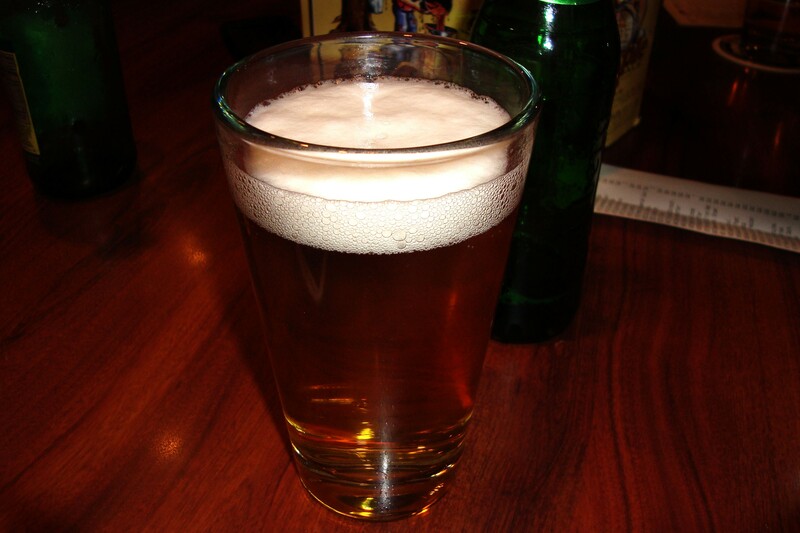 Malone's Neighborhood Pub and Grill offers a large menu, happy-hour specials and a friendly atmosphere. 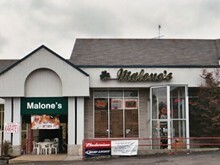 Malone's menu features a variety of appetizers, sandwiches, burgers and entrées, and a bottomless lunch with salad and an eat-till-your-full amount of soup and chips and salsa. Sandwiches, which come with your choice of sides such as fries, mashed potatoes or coleslaw, include a Reuben, Jack Daniel's-seasoned chicken and a rib-eye steak. 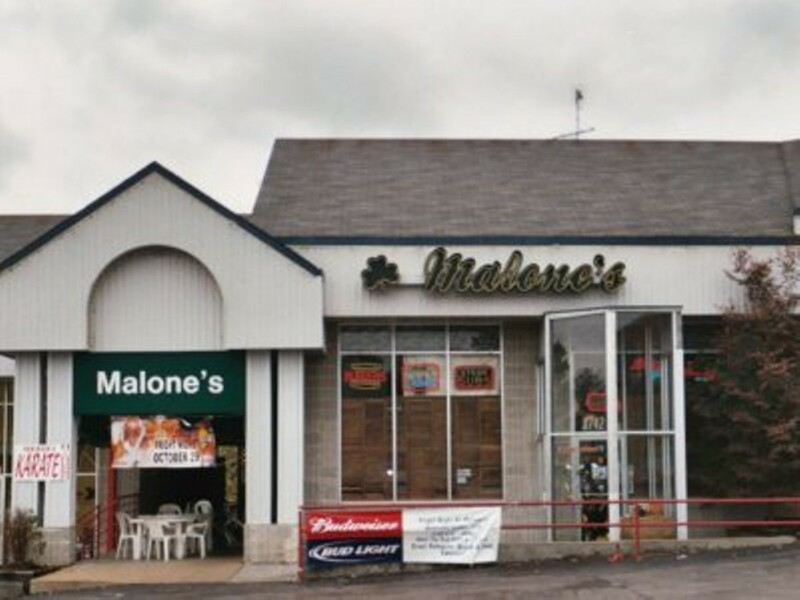 Malone's also serves up fried chicken, char-grilled ribs and fire-grilled steaks. Happy-hour drink specials run all day long and change daily.